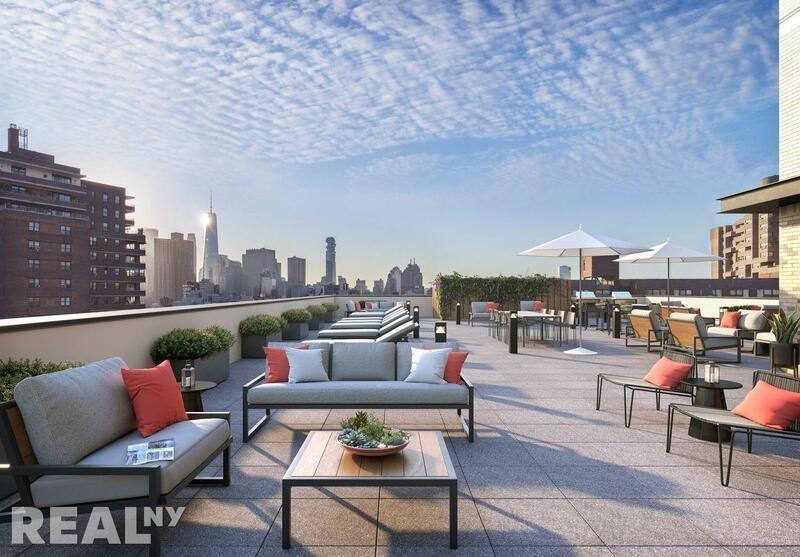 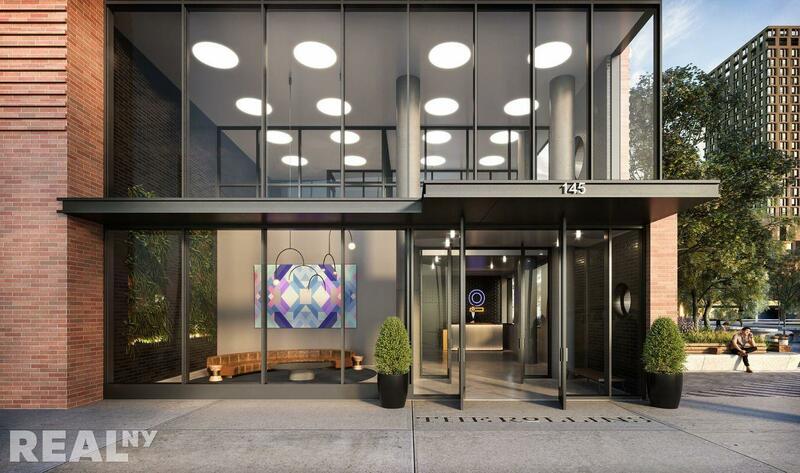 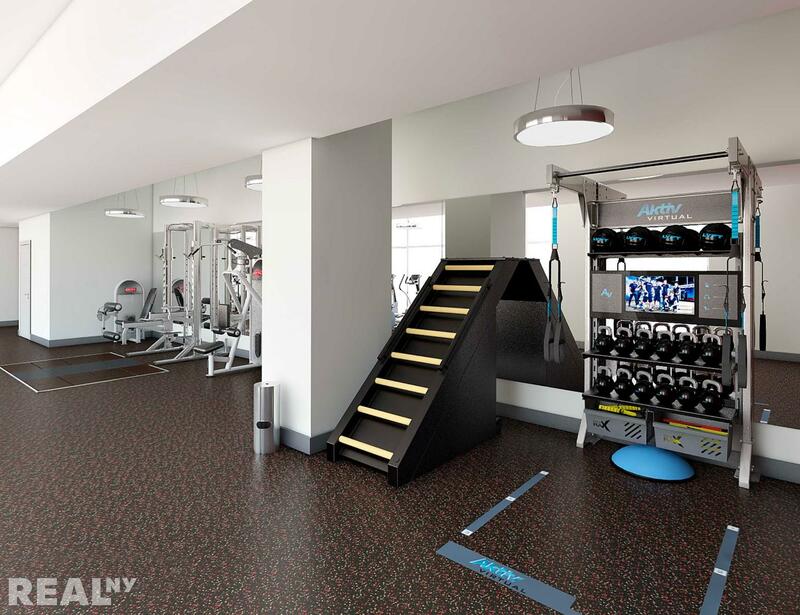 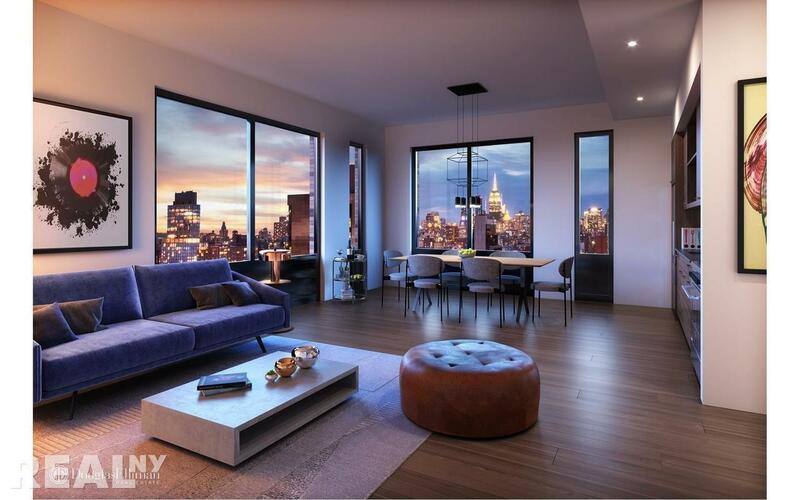 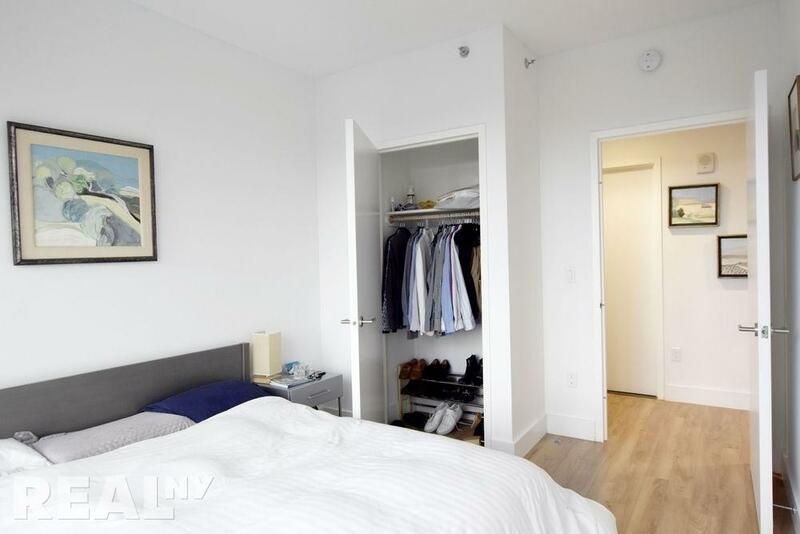 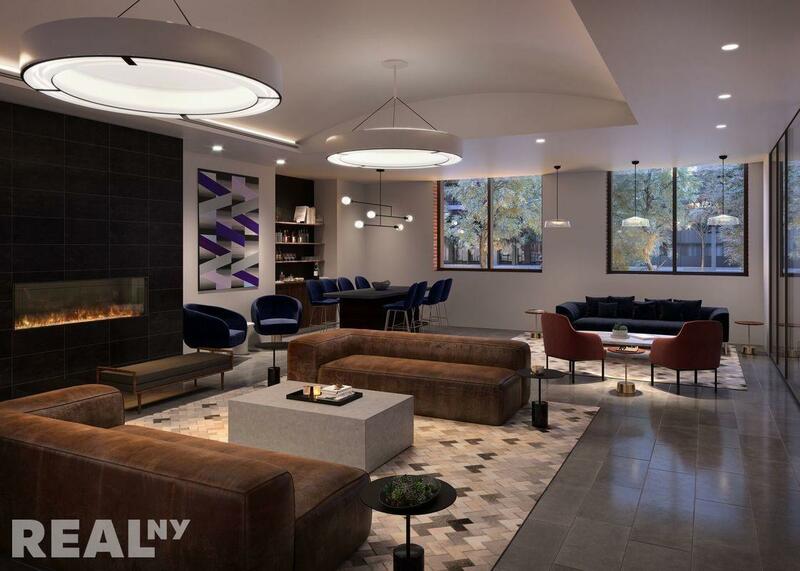 Amazing flex 2 in luxury LES elevator/doorman building with NO FEE! 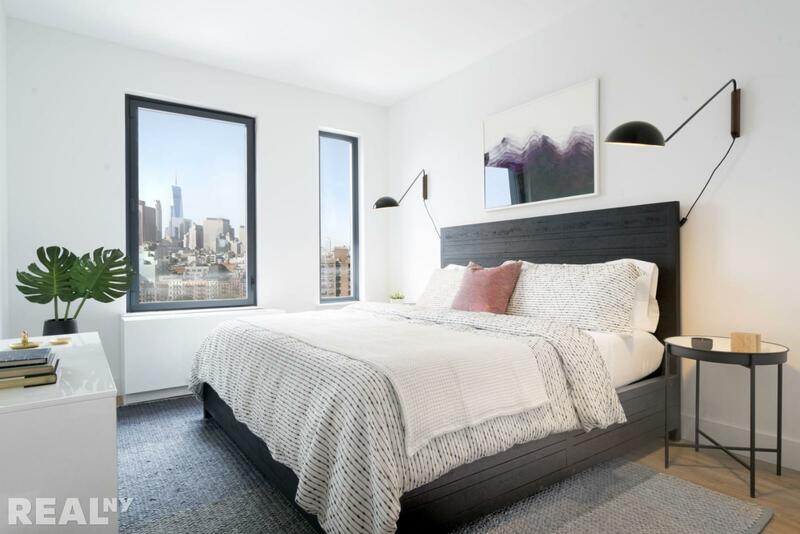 Renters can look forward to residences that include white oak flooring, double pane windows, quartz countertops, European stainless-steel appliances, Grohe bathroom fixtures, and Bosch washers and dryers. 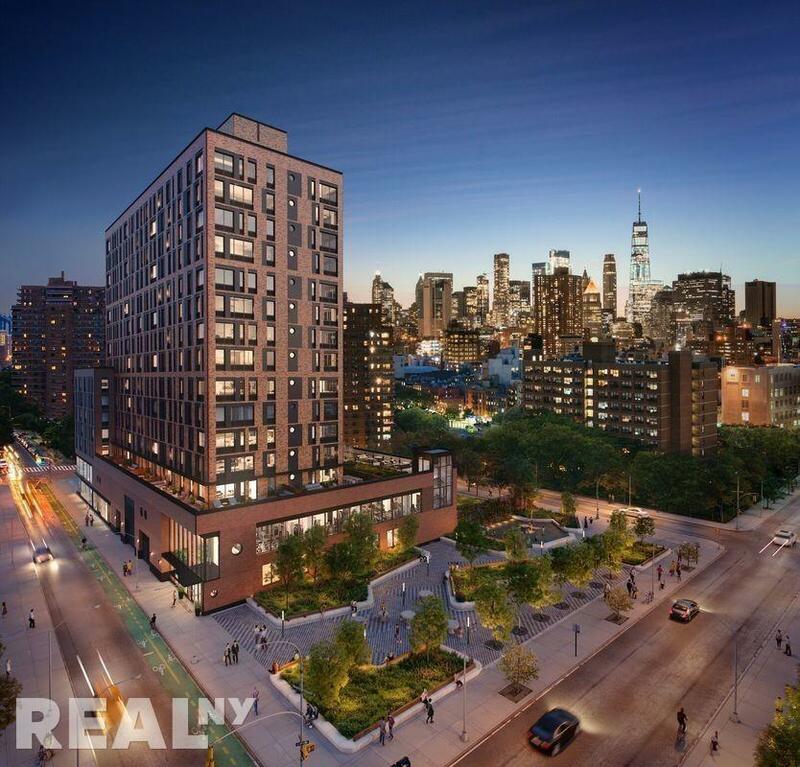 Residents will also have the convenient access just downstairs to Trader Joe's and Target. 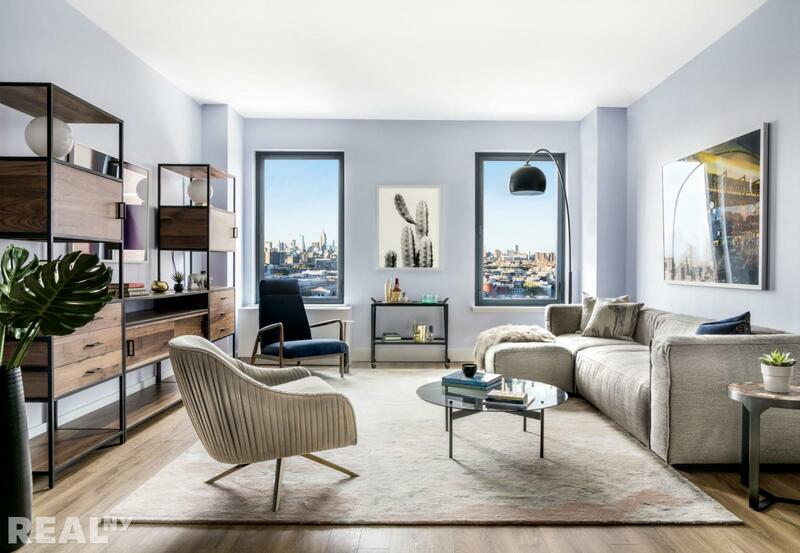 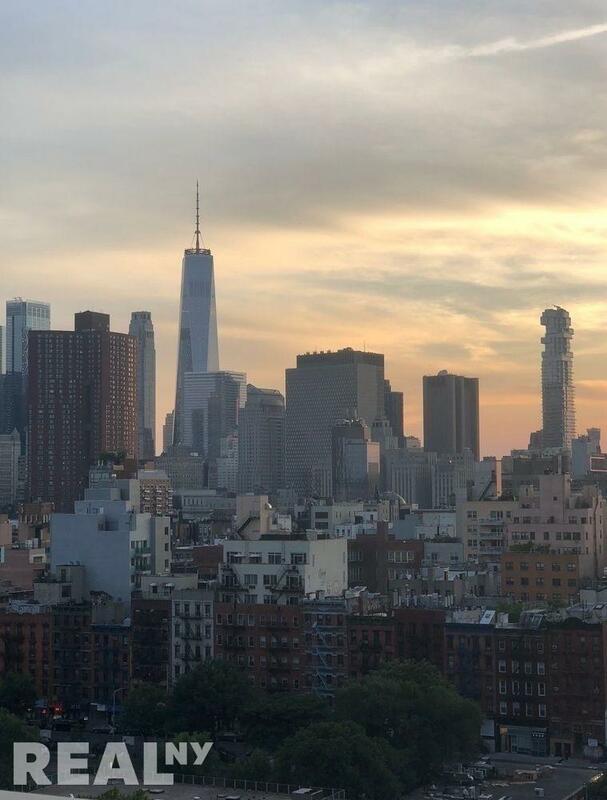 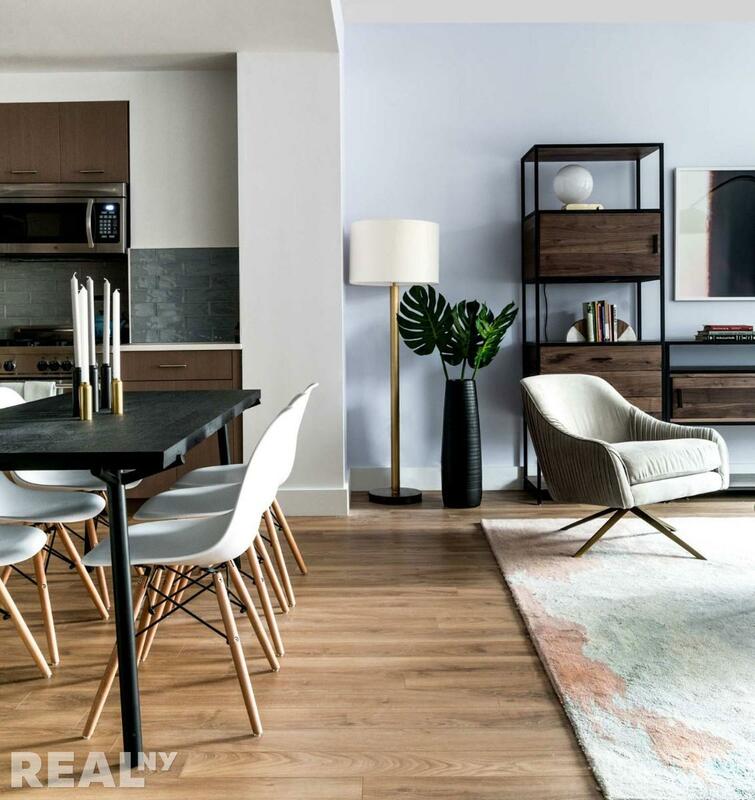 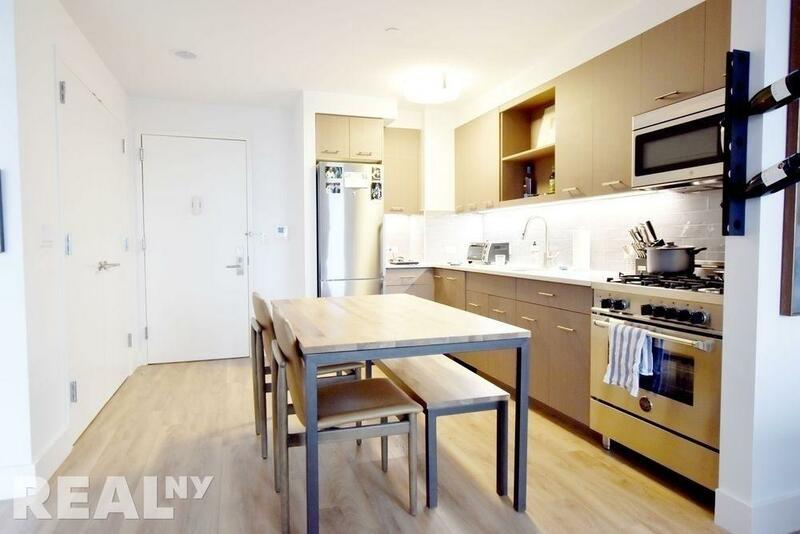 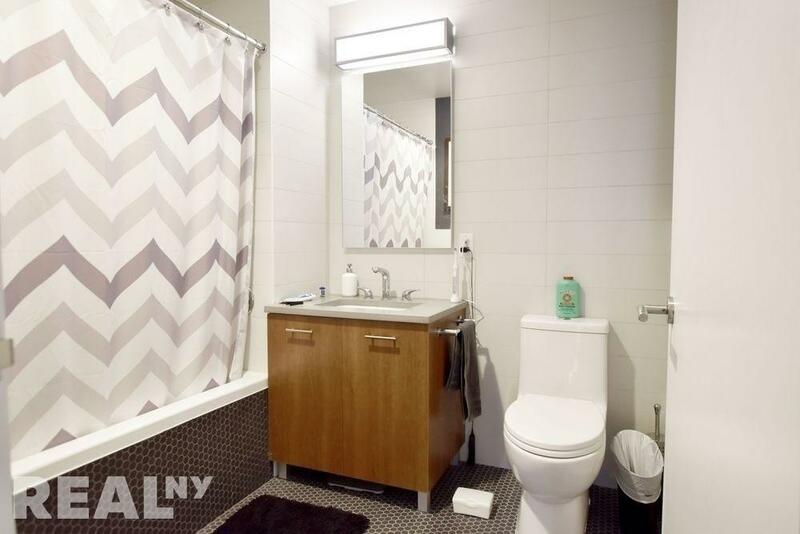 This unit is on the 15th floor with incredible views of downtown Manhattan.